Main Auto Sound has always been known for great prices. But when Main Auto Sound packages their amps and boxes together they turn into unbelieveable prices. 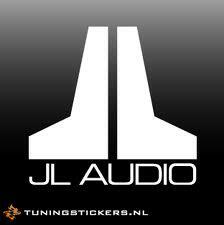 For price, selection and quality installation there's no other choice but Main Auto Sound.